Like great art, great whisky can come from anywhere. 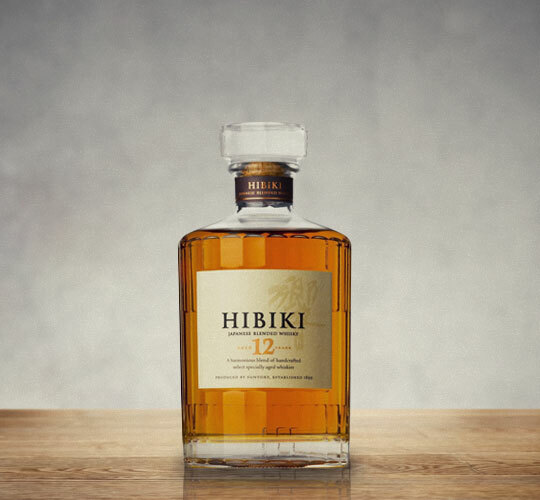 While Scotland certainly deserves its place of honor as one of the greatest distilleries ever, Japan is rapidly making a name for itself as a fantastic whisky producer. Yet in 2001 for the first time ever a Japanese whisky won Whisky Magazine’s top international prize–“Best of the Best”. Suntory, a Japanese brewer and distiller, won gold medals at the International Spirits Challenge every year since 2003. Whisky Magazine’s blind taste tests repeatedly awarded Japanese single malts. At the San Francisco World Spirits Competition, at the World Whisky awards in Glasgow, all over the world Japan collected awards beating out Scotland and Ireland and America. Instances where Japanese Whiskies do not take home the highest accolades have become anomalous. In fewer than 20 years, Scotch appears to have been unseated from its throne by a handful of Japanese distilleries. For more history and recommendations for the finest Japanese whisky, follow the link below.